Name: Do Good Date Night! 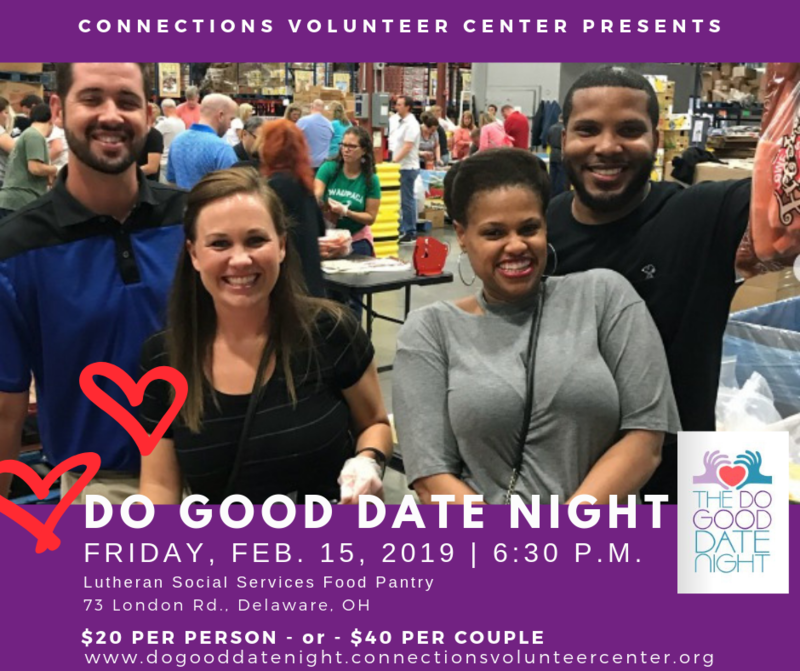 Combines Volunteerism with Date Night for Community Impact! !